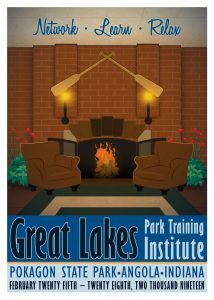 Held annually at beautiful Pokagon State Park, the Great Lakes Park Training Institute (GLPTI) is a training opportunity for park and public lands professionals in municipal, county, state, regional and national agencies. 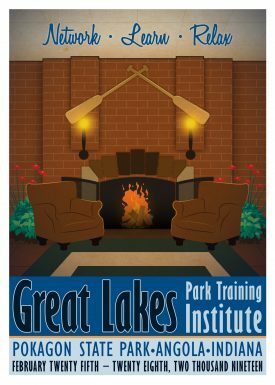 It provides a forum for the exchange of ideas, opportunities to network with and learn from peers, and exploration of current issues and techniques in the field of parks and recreation. "GLPTI continues to be a place to learn and share our experiences, both professional and personal, with others, just like it was the first time I attended."